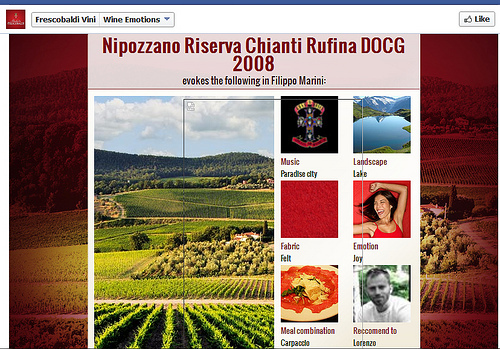 Want to find out if the Nipozzano Riserva Chianti Rufina evokes a similar emotional response? We have the 2010 for you to try, so you can see if vintage variation has any impact on Guns N' Roses. Marchesi de' Frescobaldi Chianti Rufina Nipozzano Riserva 2010 Nipozzano 2010 is a ruby red colour with purple highlights. The nose delivers fruity notes dominated by ripe black cherry, marasca cherry and a delicate hint of forest underbrush. Floral notes of violet and fresh notes of licorice combine with spicy aromas of clove and nutmeg. The palate has a pleasing entry with broad tannins and lovely texture. Fresh and full bodied; reveals a remarkable correspondence between fragrances and flavour and a notable persistence. At Castello di Nipozzano, the weather conditions, even and balanced throughout the season, will produce wines of remarkable elegance, bright acidity, and emphatic aromatics, with superb com-plexity and cellaring potential. After the spring rains, the summer months were marked by mild, sunny conditions that lasted into autumn. September brought some rain, but it did no harm to the health and soundness of the fruit. The fine ripeness levels of the grapes will ensure remarkably fine structures for this year’s wines. Nipozzano 2010 is a ruby red colour with purple highlights. 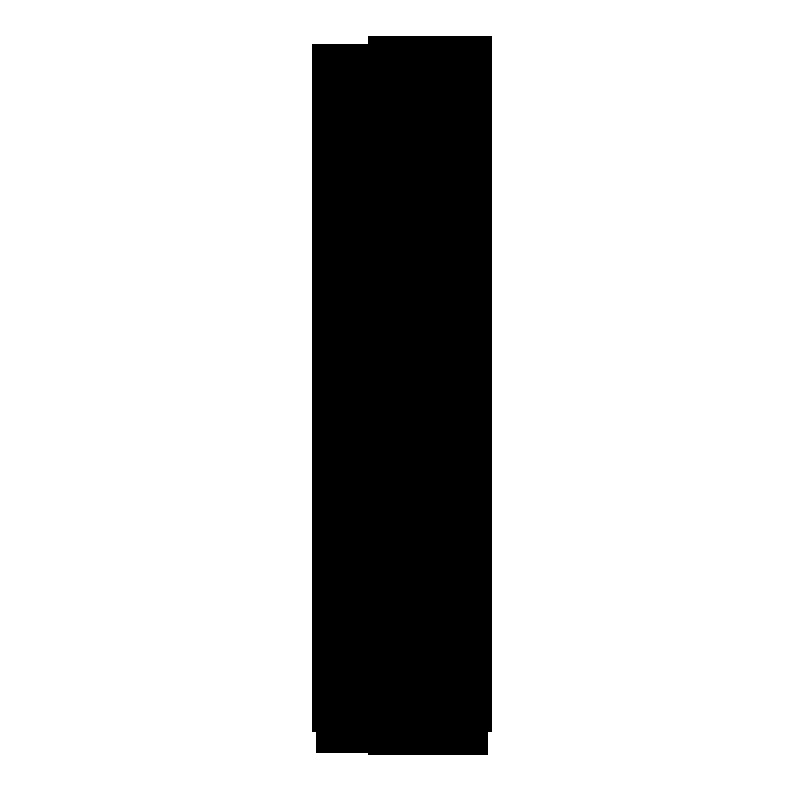 The nose delivers fruity notes dominated by ripe black cherry, marasca cherry and a delicate hint of forest underbrush. Floral notes of violet and fresh notes of licorice combine with spicy aromas of clove and nutmeg. The palate has a pleasing entry with broad tannins and lovely texture. Fresh and full bodied; reveals a remarkable correspondence between fragrances and flavour and a notable persistence.